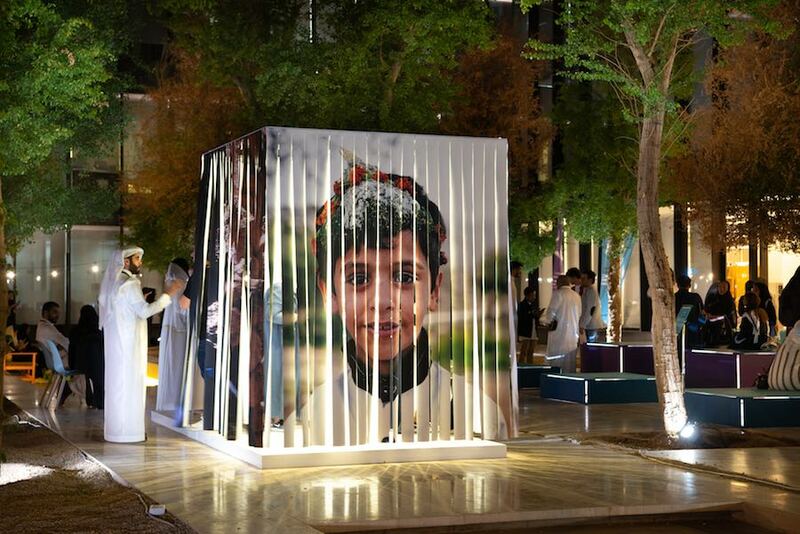 Saudi Design Week 2018 highlighted the sustainable approach of local designers unveiling the crafts and creativity of a country at the cross between cultural reform, tradition and geo-sociopolitical circumstances. 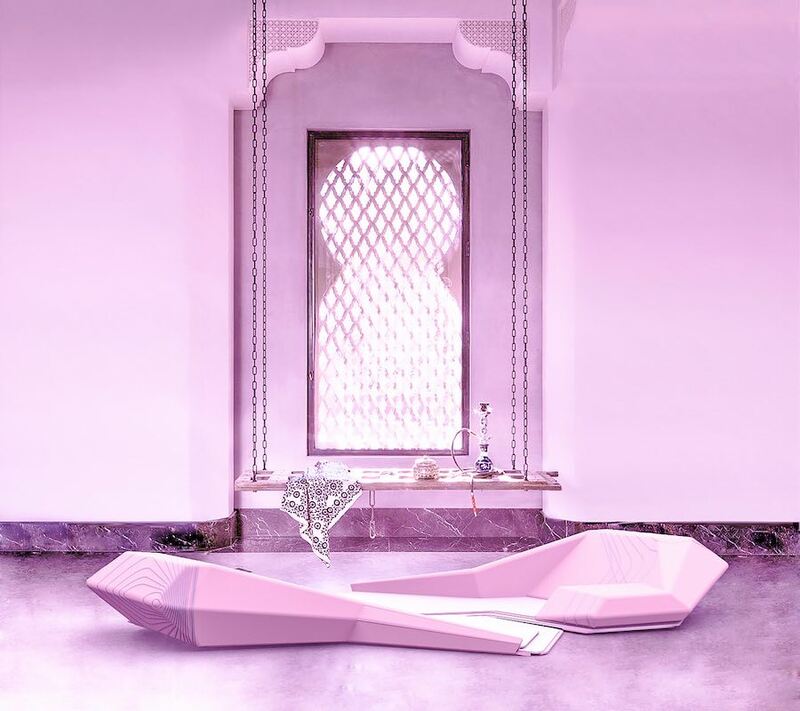 A computer programmed Saudi lounge and a personal perfume mixing machine. 5 Saudi designers celebrating their country’s cultural heritage and craftsmanship in a sustainable way on show, from fashion to furniture and technology.